The Battle of Alberta gets Nasty!! 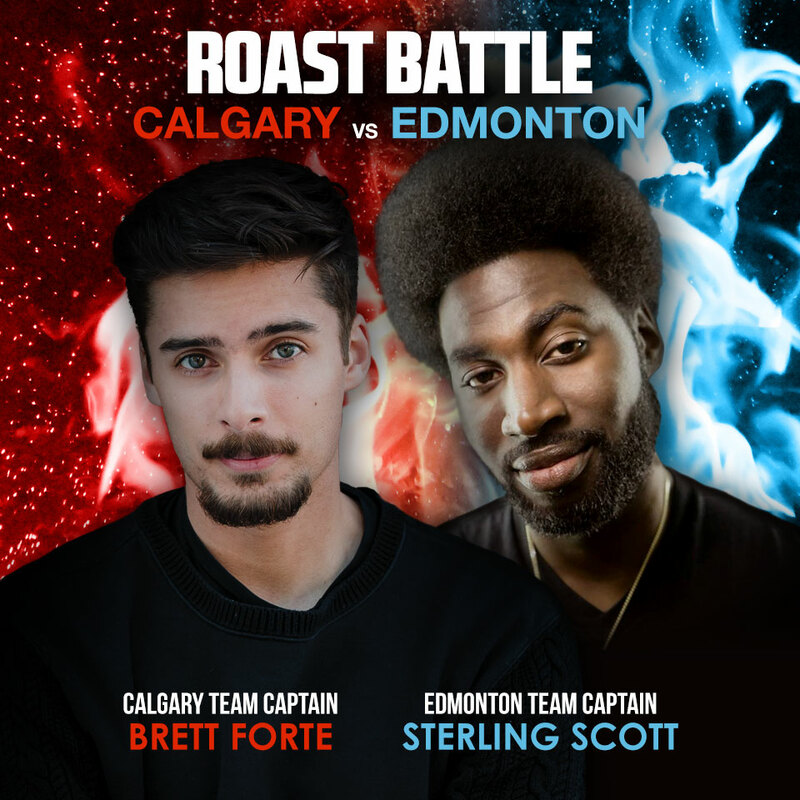 Edmonton’s Sterling Scott Captains his team of comedians against Brett Forte Captain of team Calgary. Come out and see really who really is the city of Champions, oh wait Calgary was never the city of Champions. If Team Edmonton wins, sorry when Team Edmonton wins we will be the City of Champions once again.